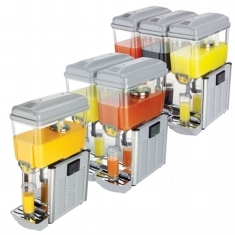 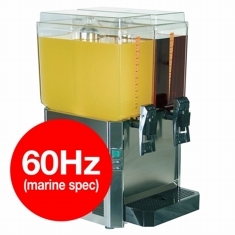 We offer a wide range of refrigerated juice dispensers from Promek and Interlevin. 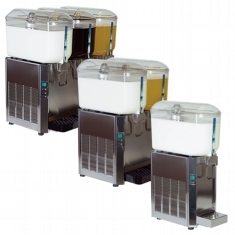 Single, double an triple tub units. 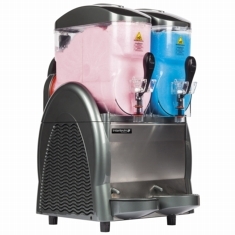 Some of the models are suitable for fresh milk All units are simple to operate and easy to clean. 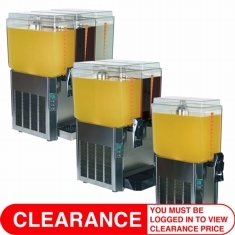 We make sure all cabinet have easy to remove taps that are simple to clean and are dishwasher safe too.